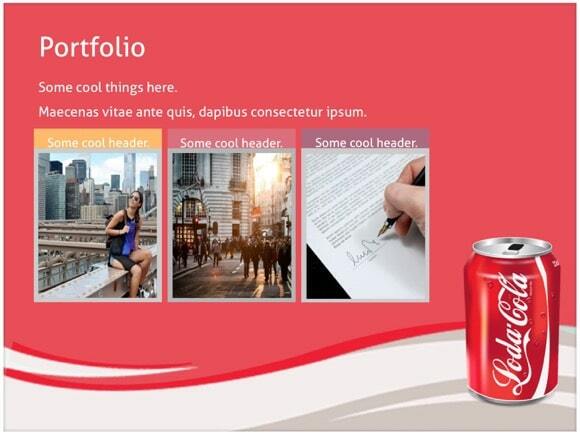 Coca Cola PowerPoint template - FREE! 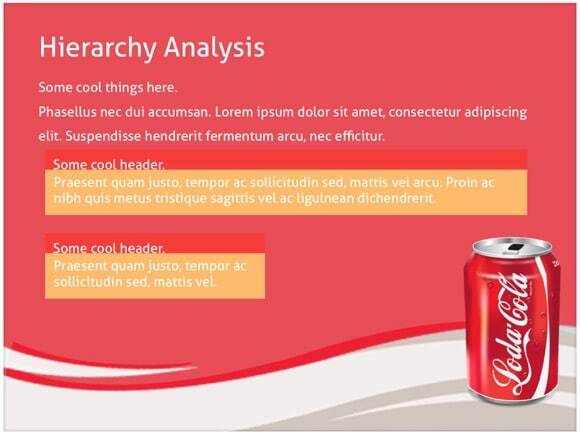 Another stunning Coca-Cola PowerPoint background. 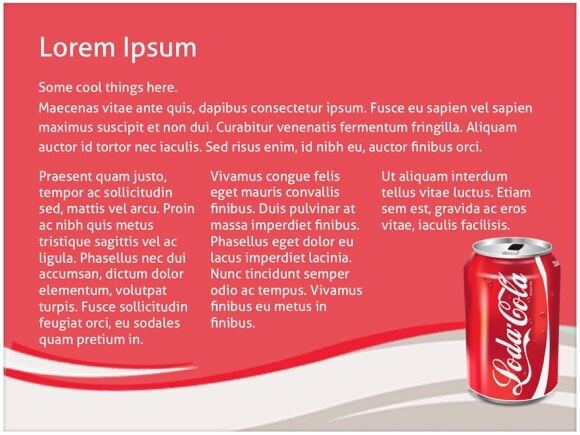 We recommend this design for presentations about coke or drinks in general. 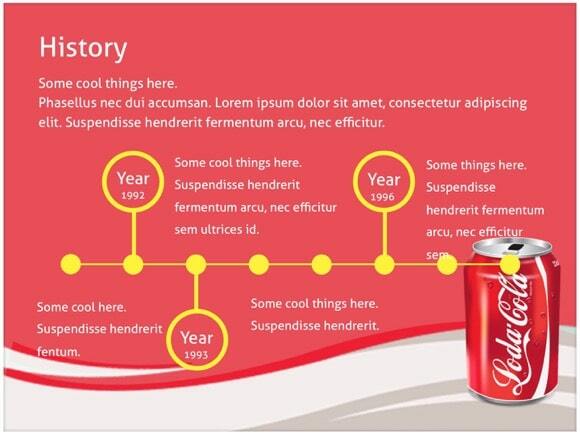 These fresh coca-cola powerpoint slides use a red background color which the primary color of Coca-Cola corporation. 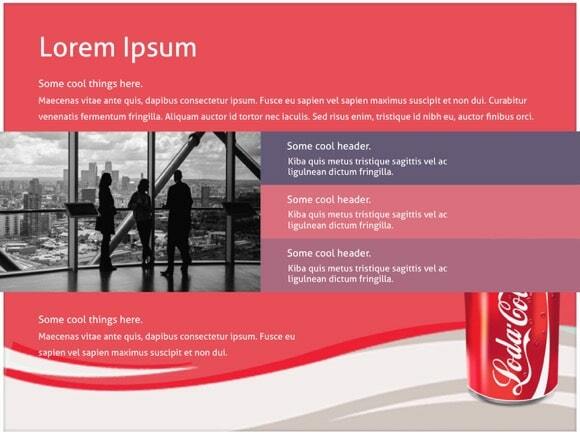 Slides include several different layouts which you can find inside PowerPoint master slides. 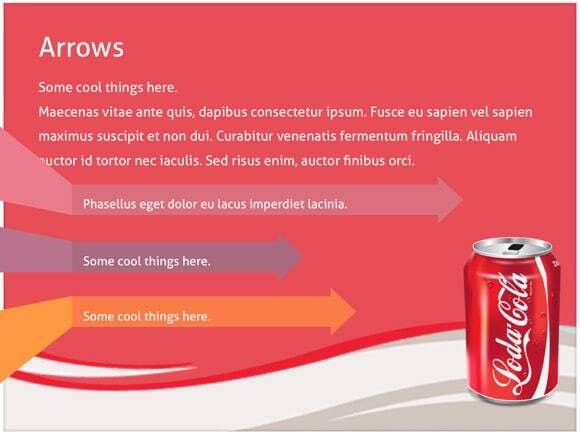 Download and enjoy your refreshing coke powerpoint template for free. 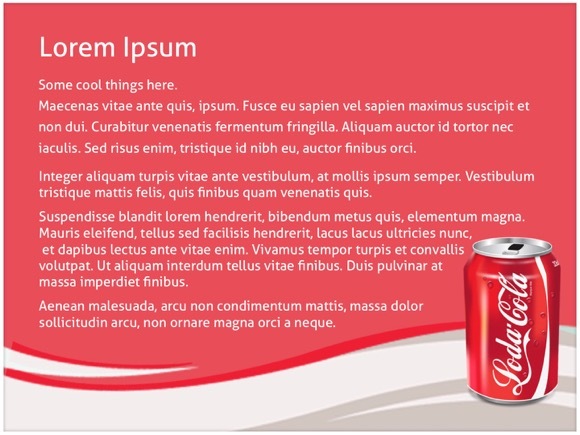 Want more coca cola backgrounds for your PowerPoint presentation? 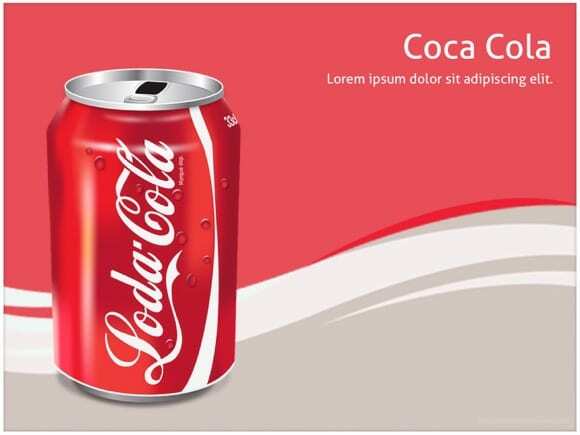 Take a look at this website for amazing coke PPT backgrounds. 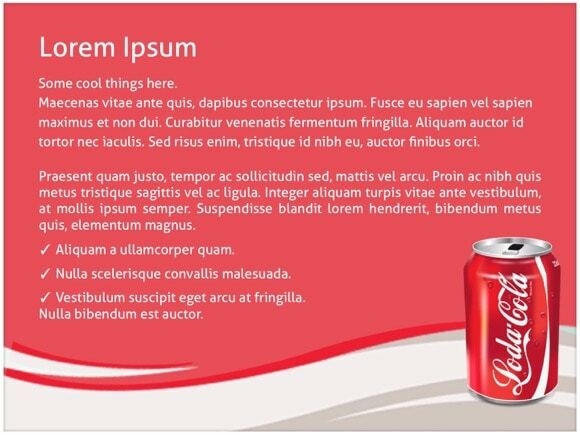 it says loda cola…. 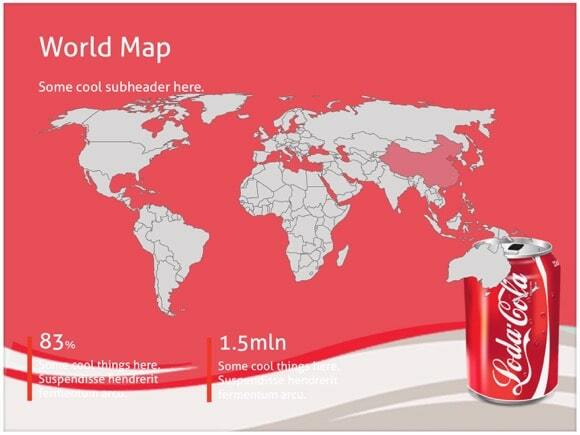 not coca cola. 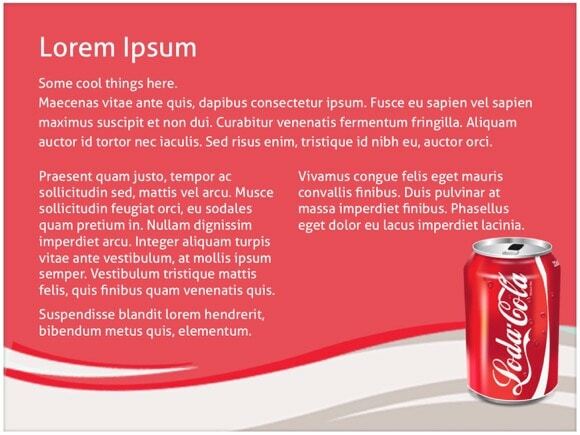 and when i downloaded it, it looked nothing like the preview. 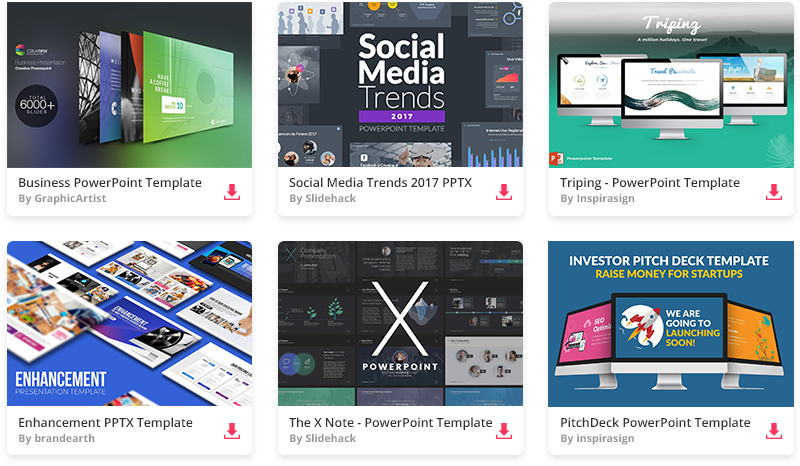 Yes, you are the right about the name, but preview should be the same.